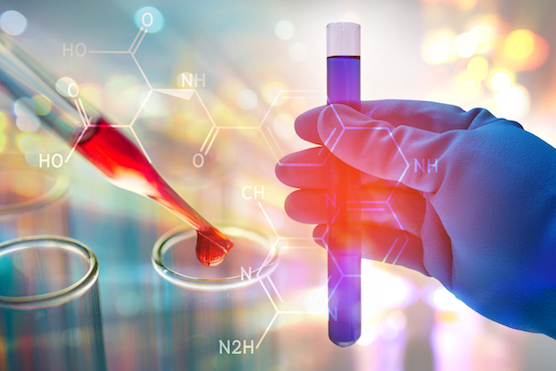 MagArray develops and deploys medical diagnostics with a technology that brings new levels of sensitivity and ease of use to immunoassays through the innovative application of magnetic nanosensors. Our diagnostic technology is uniquely positioned to help the healthcare community deliver better outcomes through improved early detection of disease, minimization of over-diagnoses, and enhanced disease progression monitoring in oncology, cardiology, infectious disease, allergy, inflammatory disease, and other areas. 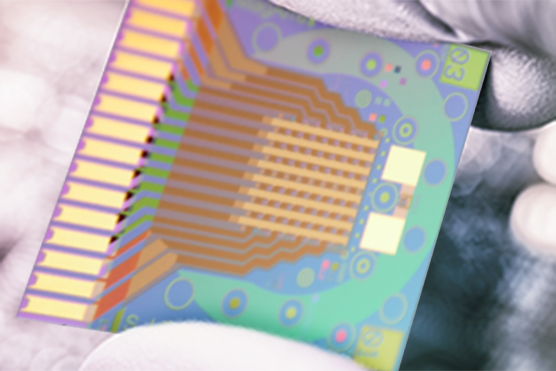 Founded by Stanford professors who adapted magnetic sensing technology from the computer disk drive industry, MagArray develops simple, ultra-sensitive, multiplex immunoassay systems. 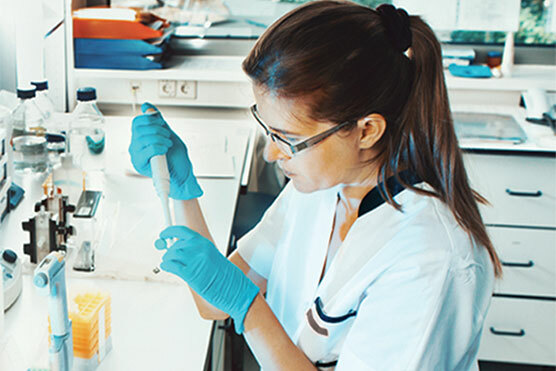 We work with organizations to help elevate the performance of existing assays or to provide a robust platform for new diagnostic products. We also offer a state of the art lab that allows our partners to run tests on our platform.